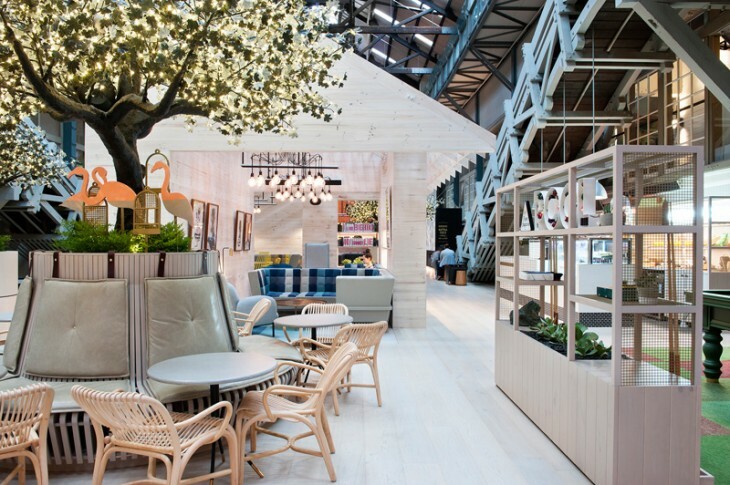 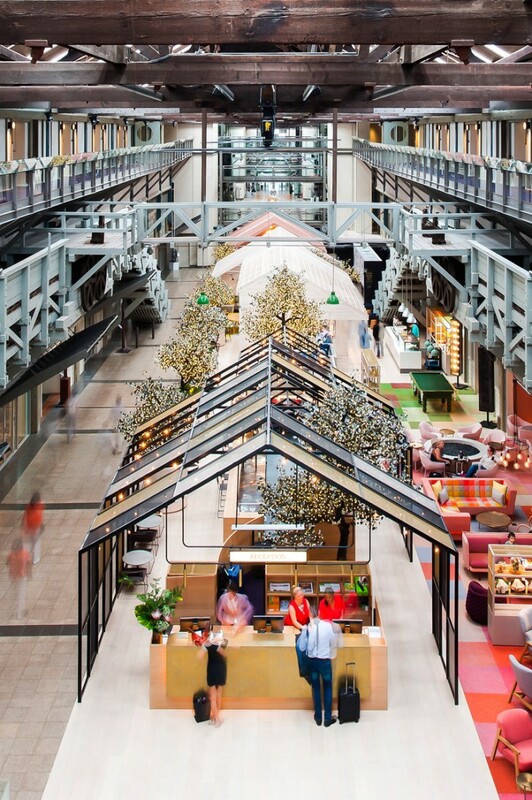 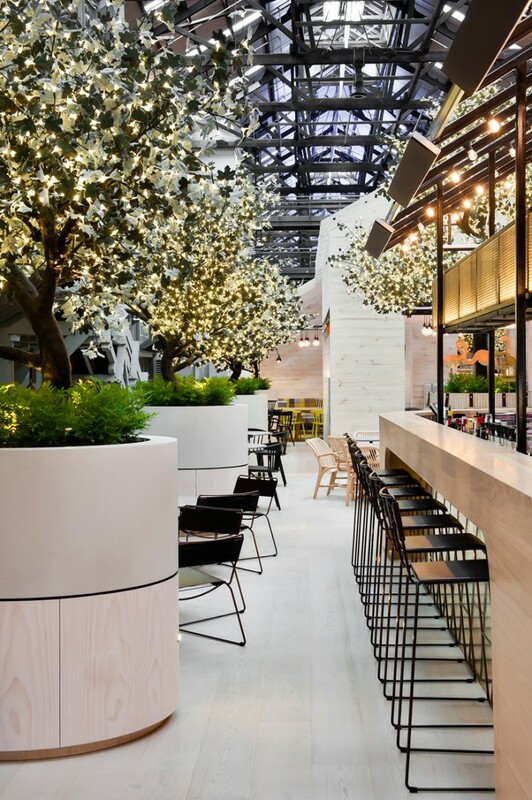 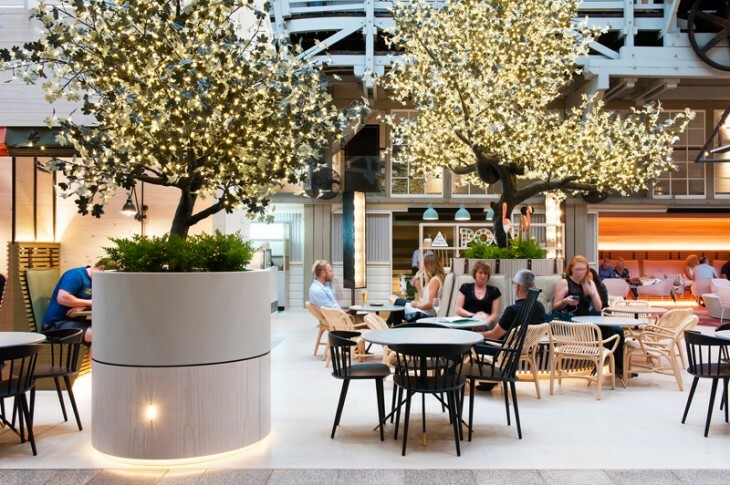 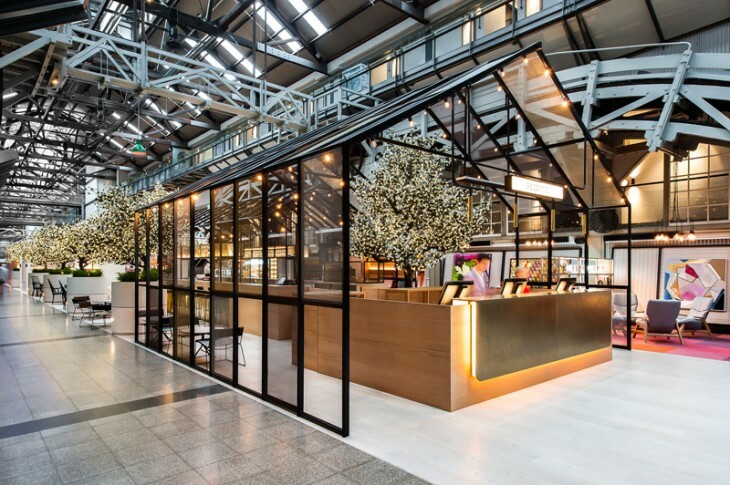 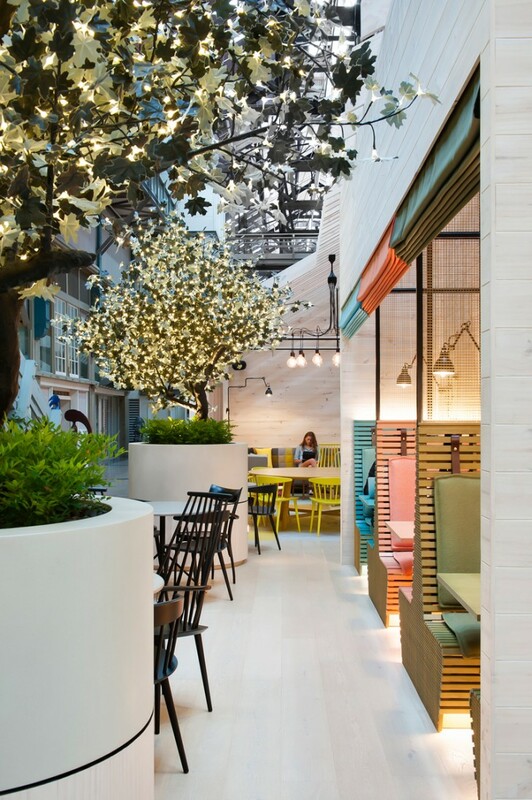 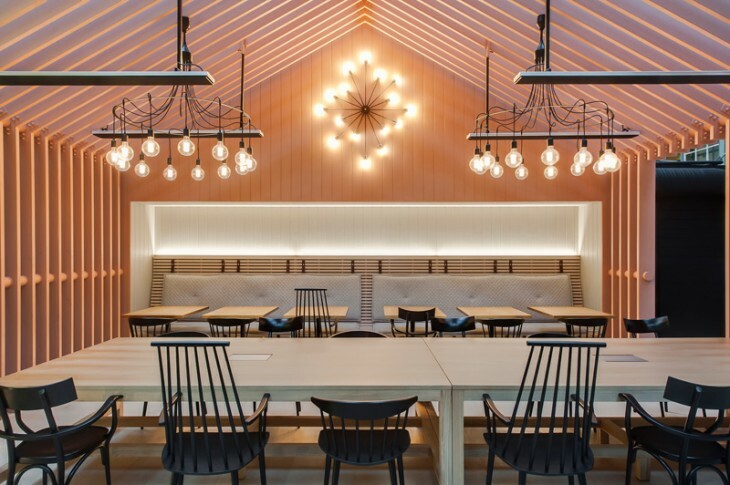 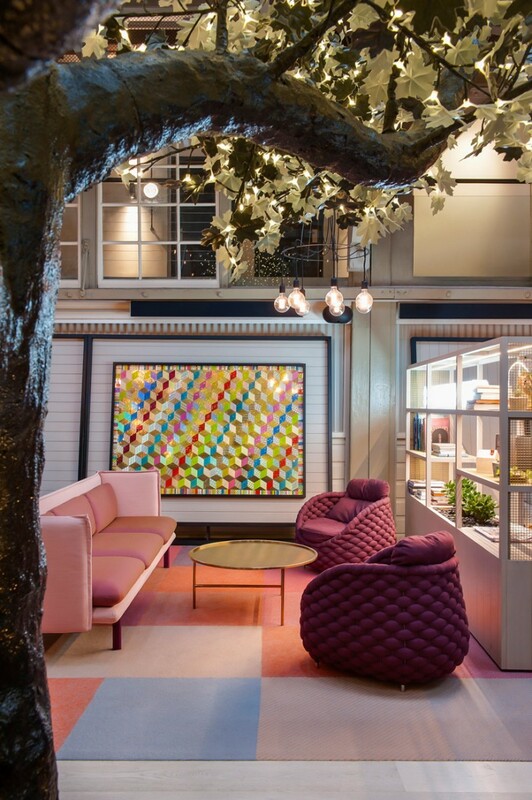 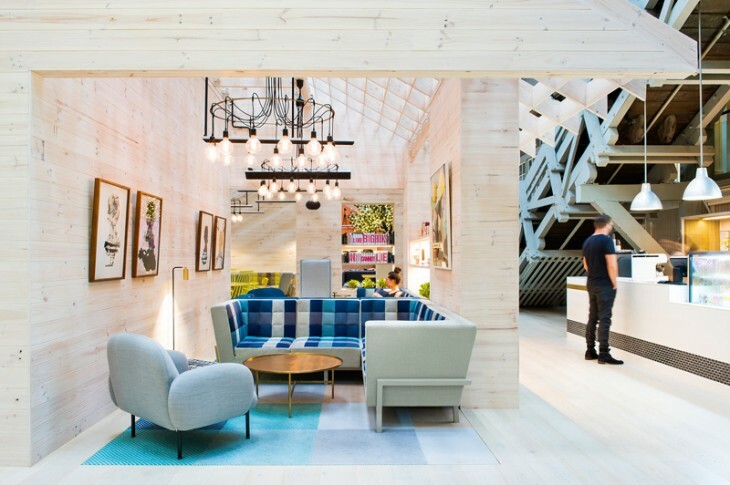 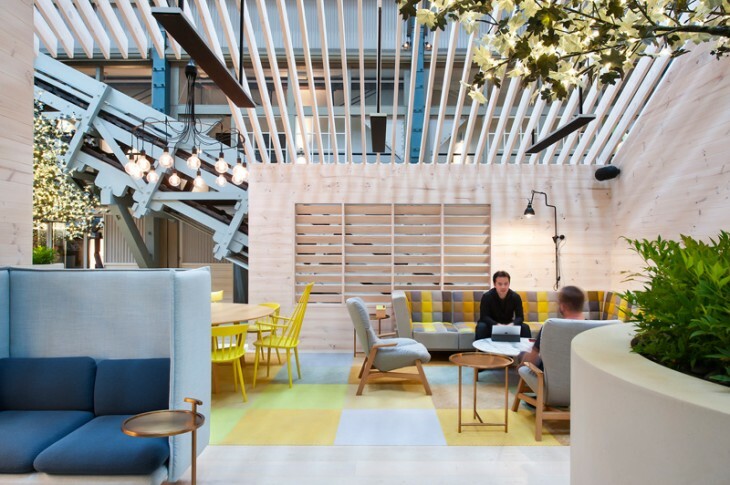 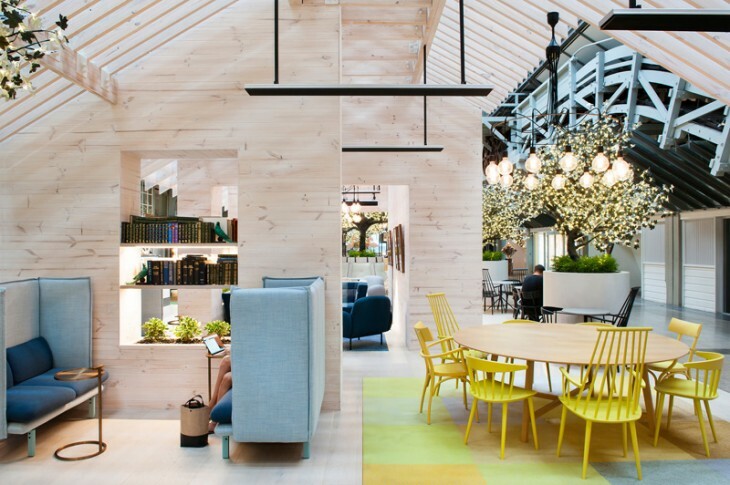 Century old wharf in the Sydney suburb of Woolloomooloo became the new Ovolo Hotel. 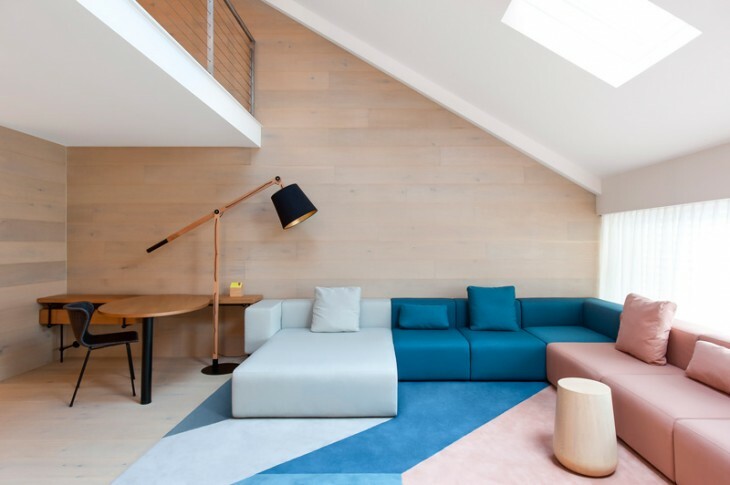 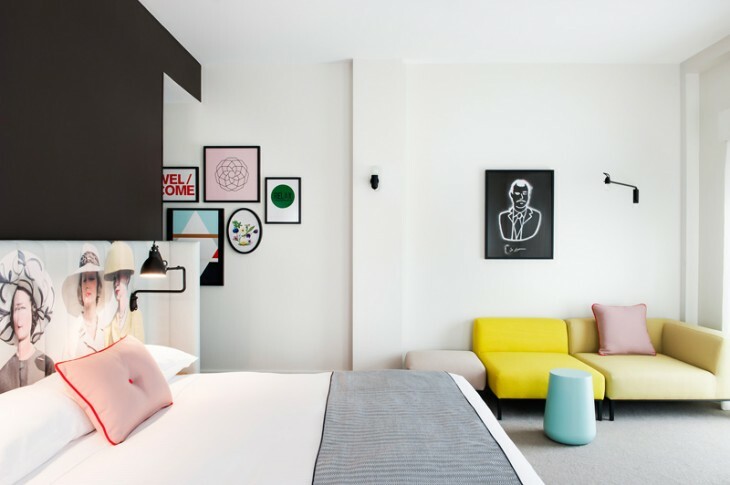 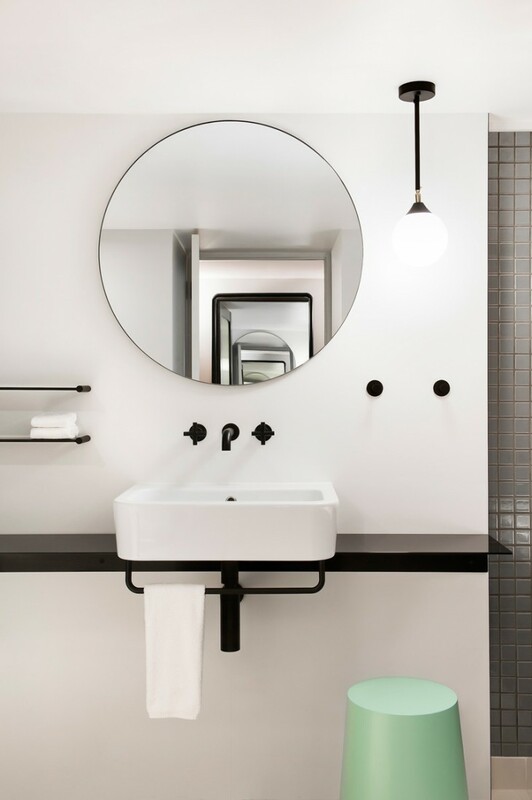 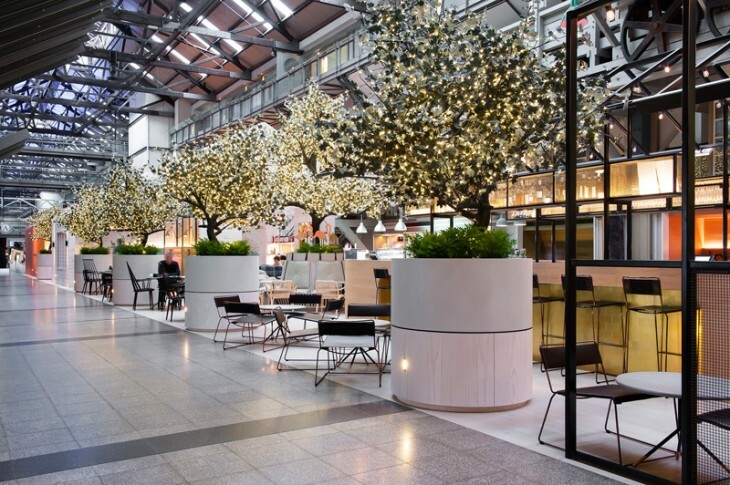 Designed by leading international design practice Hassell, a Century old wharf in the Sydney suburb of Woolloomooloo became the new Ovolo Hotel. 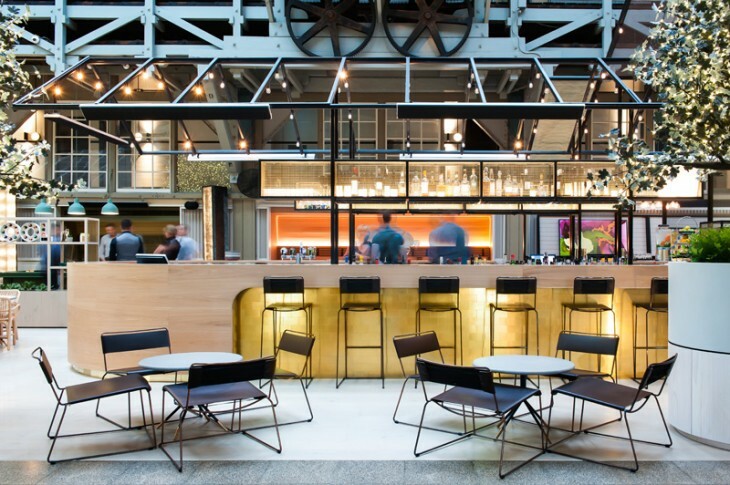 Hassell completely transformed the site’s existing hotel to appeal to a new generation of guests while reinvigorating the iconic Finger Wharf where the hotel is located.The Ovolo guest was placed at the heart of the design process, and it embodies everything the brand stands for – young, energetic, boutique, cheeky and accessible., the stylish hotel offers 100 guest rooms which have retained the building’s old-school character while featuring funky and glamorous Ovolo renowned design elements.